Voyages by U.S. Tours presents its 20-page inaugural guide to cruise opportunities on the oceans and rivers of the world. This new division of respected operator U.S. Tours aims to become “group cruise central” for professional tour planners. In the guide, profiles of 10 partner lines provide highlights of each cruise company and suggested voyages. These partners include Celebrity, Costa, Cunard, Holland America, Princess and Royal Caribbean, plus small-ship lines AmaWaterways, American Queen Steamboat, Seabourn and Victory. 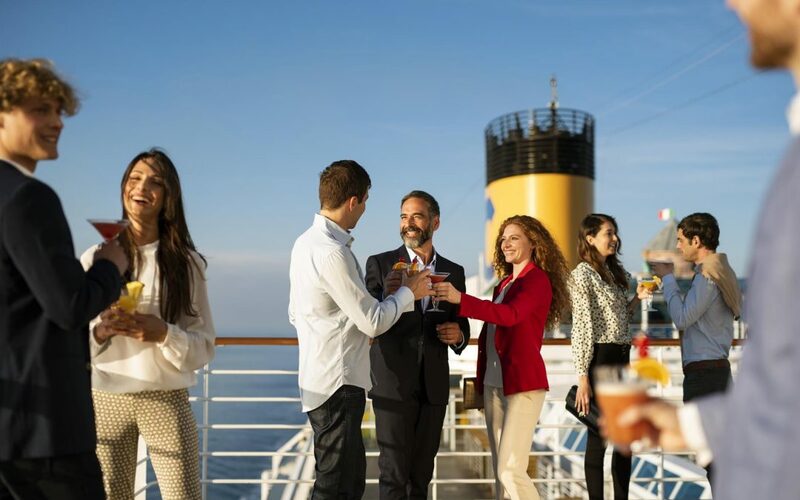 From beginning to end, Voyages by U.S. Tours handles all the details of planning a cruise, including collecting deposits and final payments, coordinating schedules, getting documents, arranging for special side trips and just going to bat for you should a problem arise. Its dedicated group department also can offer complimentary meeting space on the ship if needed and coordinate any special events you might wish to include. 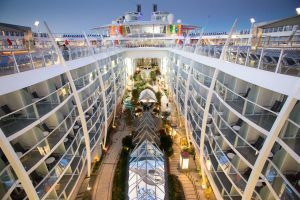 Royal Caribbean International is a global cruise brand known for its large, innovative ships that offer a broad range of activities appealing to passengers of all ages. 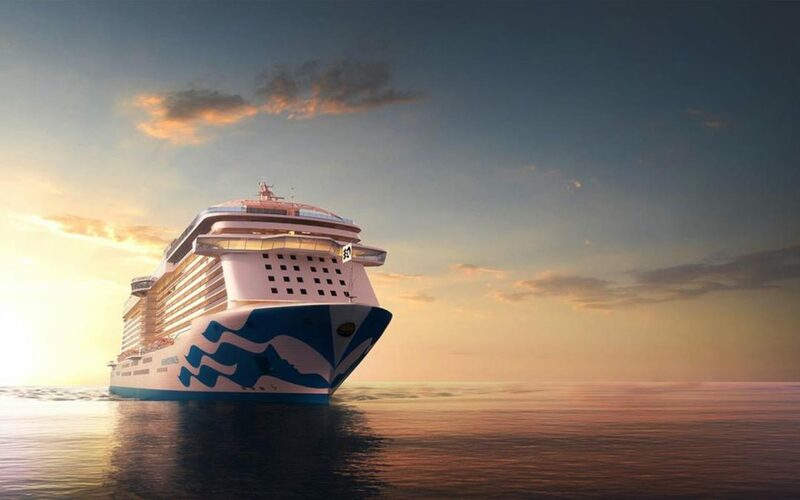 Twenty-five ships ranging in size from the 5,500-passenger Oasis Class and 4,180- passenger Quantum Class to the smallest ships—the 1,600-passenger Empress of the Seas and 2,350-passenger Majesty of the Seas. More than 300 destinations in Bermuda, the Bahamas and the Caribbean, Europe, Canada/New England, Alaska, South America, Asia, and Australia and New Zealand. Cruises last between two and 19 nights. Royal Caribbean features an expansive array of entertainment and dining options as well as eye-catching amusements ranging from rock climbing walls to waterslides, ice skating, sky diving, surf simulators and laser-tag. Offers deposit and no-deposit group programs starting with a minimum of eight cabins and a maximum of 50 cabins. Larger groups and charters are also available. A new Group Rewards Program offers onboard credits, group discounts and cruise credits that can be used towards the base cost of one person’s fare. Under the Royal Amplified program, ships are being upgraded with new attractions, dining and entertainment venues. 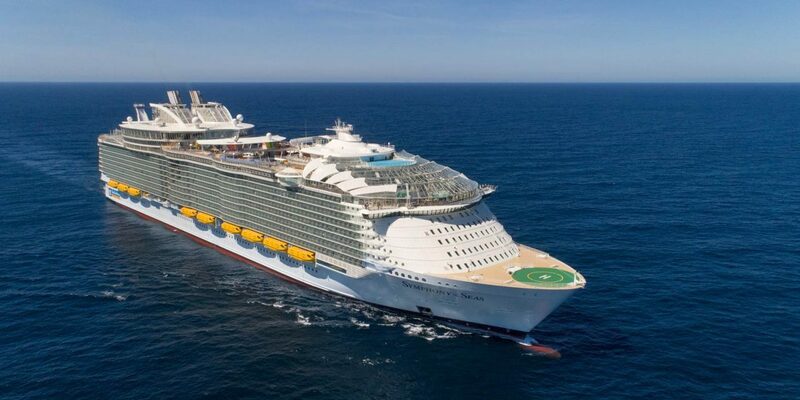 In 2018, the world’s largest cruise ship, the Symphony of the Seas, was introduced, with five additional new ships due by 2024. Royal Caribbean is redeploying larger ships on short cruises and to Alaska. Royal Caribbean has been voted Best Cruise Line Overall for 15 consecutive years in the Travel Weekly Readers’ Choice Awards. Winter in the Caribbean aboard the Anthem of the Seas! 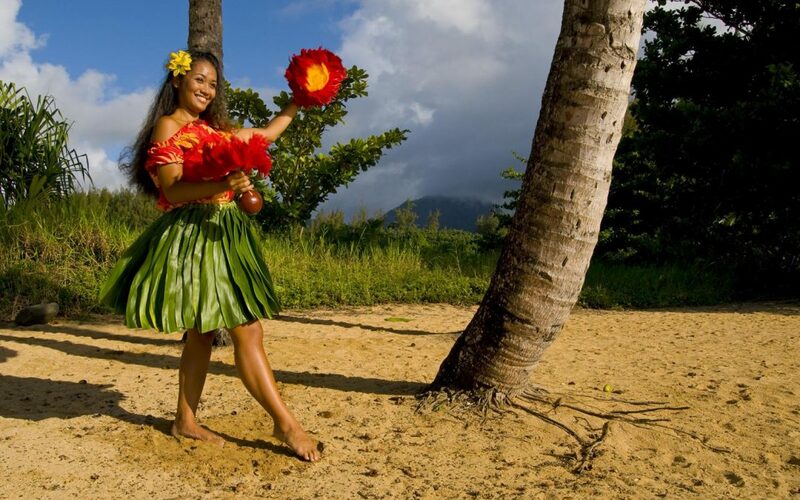 Enjoy an 11-night Southern Caribbean sailing from Cape Liberty, New Jersey. Two Voyages departure dates: January 16 or January 27, 2020. Sail to Puerto Rico, St. Maarten, Antigua, St. Lucia, and St. Kitts!